You’d be forgiven for thinking Chinese New Year is a time purely for dumplings, Chow Mein and Peking roasted duck. 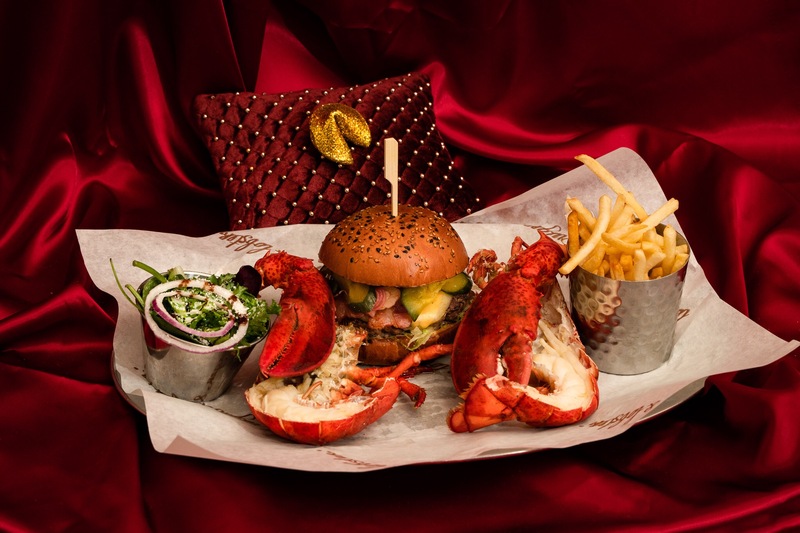 While we appreciate a good Chinese dish just as much as the next person, this year we opted for luxurious seafood instead and popped into Soho’s Burger & Lobster. 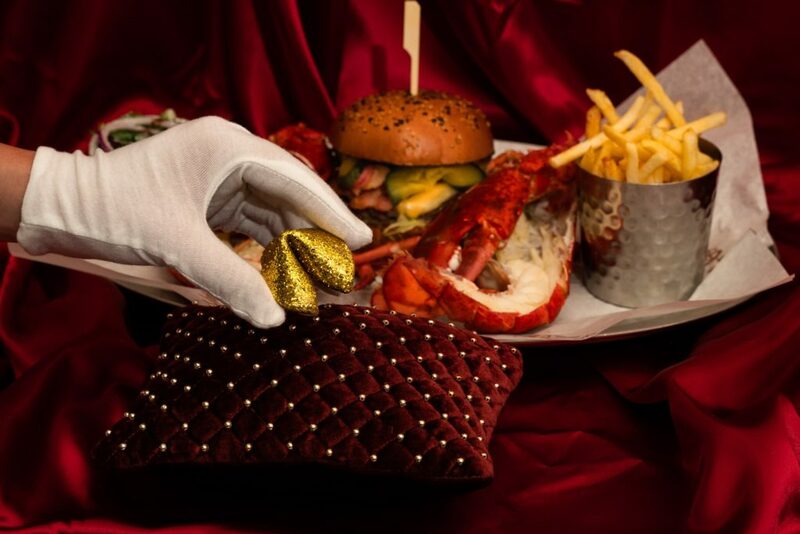 To celebrate the occasion, the restaurant has created a golden fortune cookie, which you’ll be given at the end of your meal if you purchase a jumbo lobster to share (or by all means, eat it yourself). 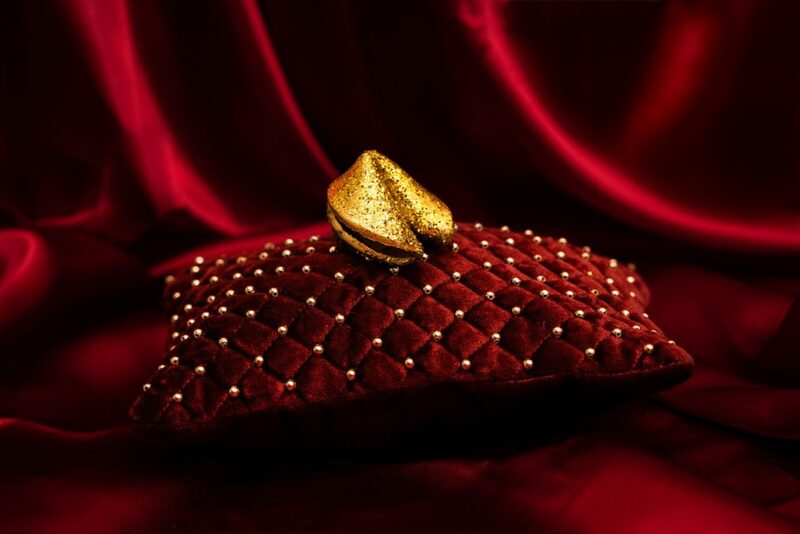 Fortune will favour a few select guests; among the many golden fortune cookies is £2,000 worth of prizes, including a trip to New York City, meals and bubbly. Sadly, we didn’t win, but we were treated to dinner (and that’s almost just as good). We named our 1.8 pound lobster Michael; guests can choose between steaming or grilling their dish, we went for half-and-half. Armed with crackers and a seafood fork, and wearing fetching plastic bibs, we dug in. You can add a side of truffle chips and fresh salad too, but frankly, Michael took centre stage. As did the garlic lemon dip, which is divine and adds that extra kick to the meat. The service was impeccable and our host was even kind enough to sneak into the kitchen to find out if the chef was single (alas, he wasn’t but we won’t hold that against his food). So far, no one has won the coveted journey across the Atlantic. The offer runs until 10th February, so there’s still time to find out if your fortune contains a flight to the Big Apple. Worst comes to worst, you don’t win but let’s be real, there’ll be mouth-watering lobster, which is a pretty good consolation prize.